ALL THINGS HARRY: Honey the Christmas Lights are up! 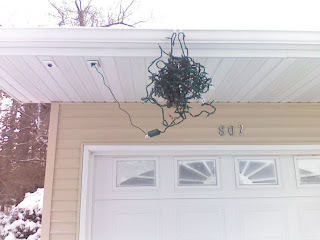 Honey the Christmas Lights are up! ...now why won't you speak to me?